Are you thinking about getting a new vehicle? Maybe you’ve been dragging your feet because you don’t want to deal with the hassle of selling your current car. When you are researching where you would like to donate your car, make sure that you choose a nonprofit organization that is eligible to receive tax-deductible contributions. If you are planning to use your donation as a tax deduction, this is a must. 2. How will your car be delivered? 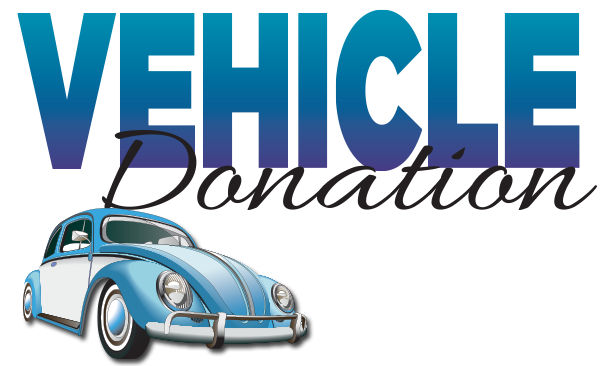 The next thing you need to consider is how you will physically donate your car. For example, when you choose to donate your vehicle to Veteran Car Donations, we will pick up and/or tow your vehicle for free – at a time and date of your choosing. You don’t want any added expenses or hassle trying to coordinate a drop off when you are trying to donate something. If you plan to claim your donation for a tax deduction on your income taxes, you need to make sure your get a receipt for your donation. If your car will be auctioned off, you will receive a deduction for the amount your vehicle is sold for, and can expect a receipt after the sale. 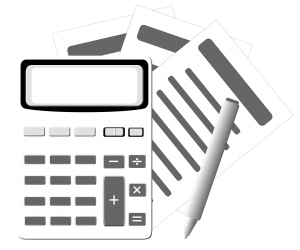 Always follow up and make sure you get your receipt, because you will need it when you file your income taxes. According to Edmunds.com, the IRS is more likely to audit non-cash donations, so you will want to keep the receipt…just in case. The final step in donating your car is to itemize your tax return when you file your taxes. In order to get the biggest bang for your buck, make sure that the amount of your donation plus your additional tax deductible items equal more than the standard tax deduction. If the car you donate is worth more than $500, you will also have to complete Section A of IRS Form 8283 and include it in your tax return. These simple steps make it easy to donate your car. Not only is auto donation an excellent way to get a tax deduction, but your contribution will be helping a person, business, or community in need.